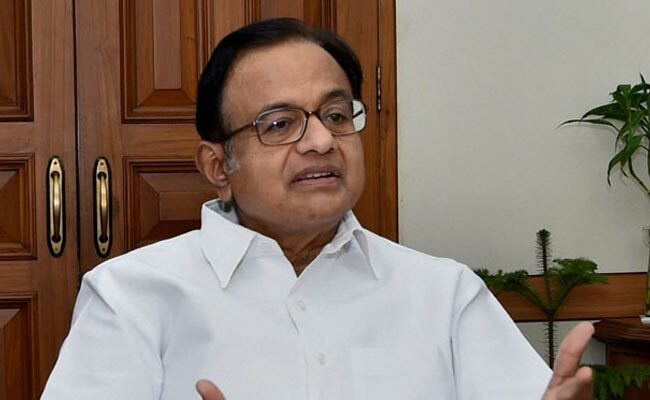 New Delhi: P Chidambaram, former Finance Minister and a senior Congress leader, was named as “Accused no 1” for money-laundering in the Aircel-Maxis case involving foreign investment approvals that were allegedly illegal. He and his son Karti Chidambaram, and also his accountant, are among nine accused in a chargesheet filed by the Enforcement Directorate. Mr Chidambaram, 73, is accused of misusing his office as Finance Minister in the government of Manmohan Singh to clear foreign investment deals in exchange for which his son, Karti Chidambaram, was given kickbacks.